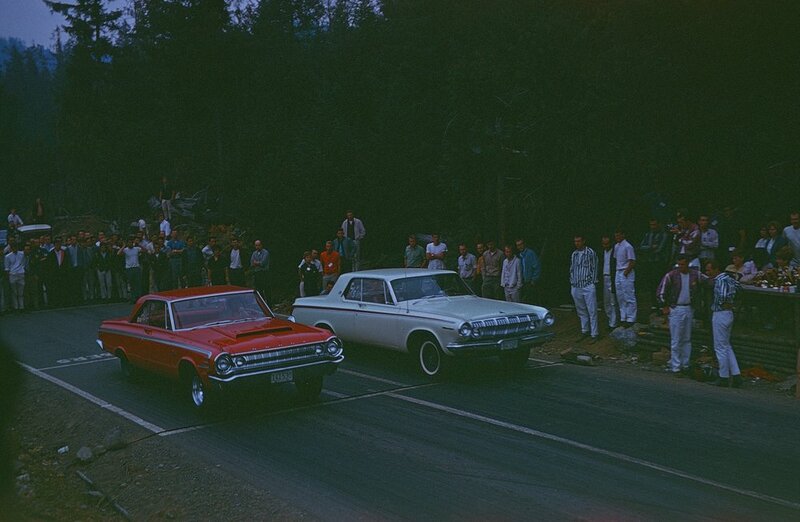 We would like to say a big “Thank you” to friend Gordie Strongman for contributing these 11 color slides of photos he took mostly at San Cobble Raceway on the old Bamberton Cement Rd in Cobble Hill. This strip was run by the Quartermilers Car Club. A few are from Van Isle Dragways as well. Thank you Gordie for the generous contribution to our “Nostalgia” section on our website and also for allowing me to keep the slides!